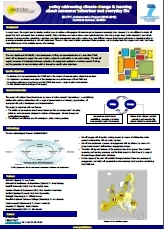 STAVE produces creative forms of engagement with both citizens and policymakers. 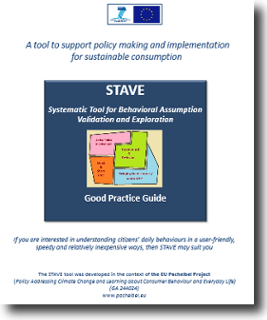 STAVE can reveal the nature of practical barriers preventing the adoption of environmental-friendly consumer behaviours. STAVE offers a means to allow policymakers to desing and communicate their sustainability policies much more effectively. 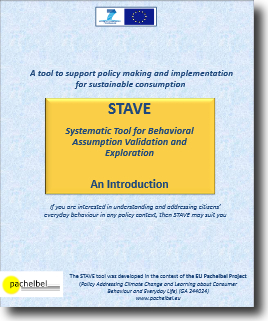 The Manual is a more comprehensive resource prepared for potential users, which draws on case study material, and so supports realistic planning to use STAVE in specific policy contexts.